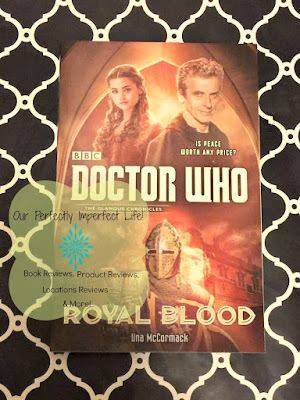 Will the Doctor stop Aurelian from going to war? Will Clara’s involvement in the plot against the Duke be discovered? Why is Conrad’s ambassador so nervous? And who are the ancient and weary knights who arrive in Varuz claiming to be on a quest for the Holy Grail…? I've never really been a fan of "Dr. Who", but I thought maybe the books would be better than the show I grew up watching(not the new stuff). I have to say that this book isn't the best, at least not for me...but my husband and 12 year old will enjoy it. This is going to be a Christmas gift for my 12 yr old. 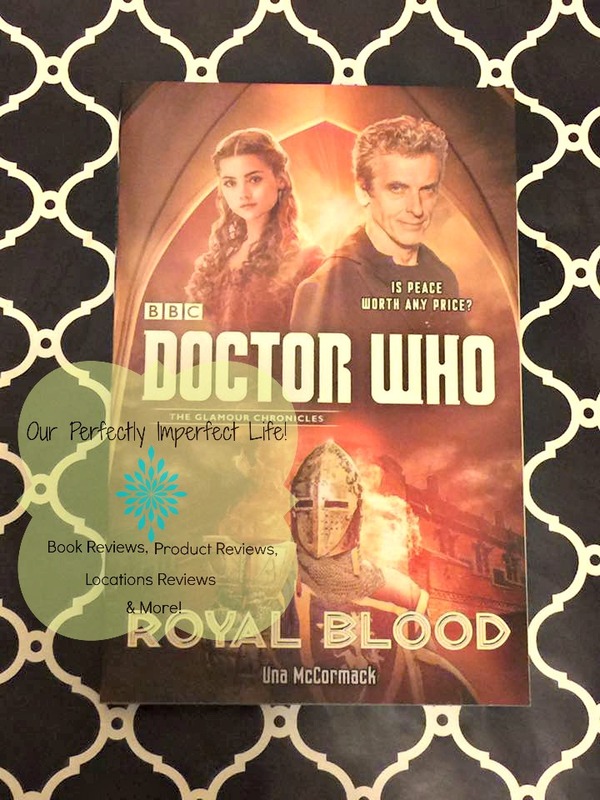 Just because I didn't care for this book, doesn't mean YOU won't, if you are a fan of the Dr. then you might want to check this book out for yourself or for that book lover in your life.